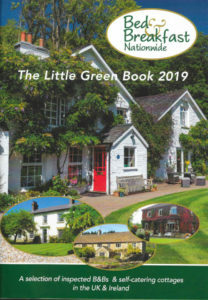 The 32nd edition of the Bed & Breakfast Nationwide brochure – widely known as The Little Green Book – features more than 400 B&Bs throughout England, Scotland, Wales and Ireland, all of which are also shown on this website. The brochure also contains useful information and details on how to make a booking. 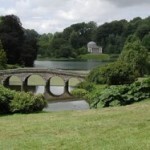 It also includes ‘pet friendly’ B&Bs, those with facilities for the less mobile and B&Bs offering something different, such as sheepdog demonstrations, fly fishing special-interest courses or gardens open to the public. Contact the B&B Host direct and you will know you will be obtaining the best price for your requirements. You will not have to pay a booking fee or have a commission added to the cost of your accommodation. To obtain a copy it costs £3 to post it to an address in Britain and £7 overseas. 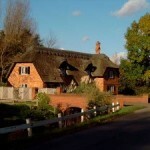 “We certainly enjoyed using the brochure for our trip to the UK in May/June staying at 10 ‘Little Green Book’ B&Bs. They were all great, lovely people and comfortable rooms and beds. We travelled 2,300 miles in three weeks from Salisbury up to north Scotland and back down to Cambridge. 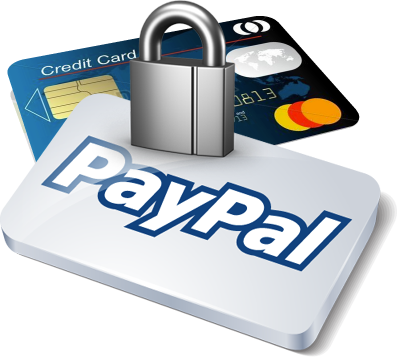 Please select the area you live in and click on Paypal’s ‘Pay Now’ button below. PO Box 10894, Frinton on Sea, Essex CO13 3AN. From overseas, please email for details of alternative payment methods. We are unable to accept foreign currency cheques. 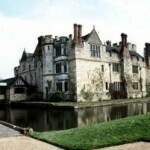 The Bed & Breakfast Nationwide team has been working in the B&B business for more than 30 years. 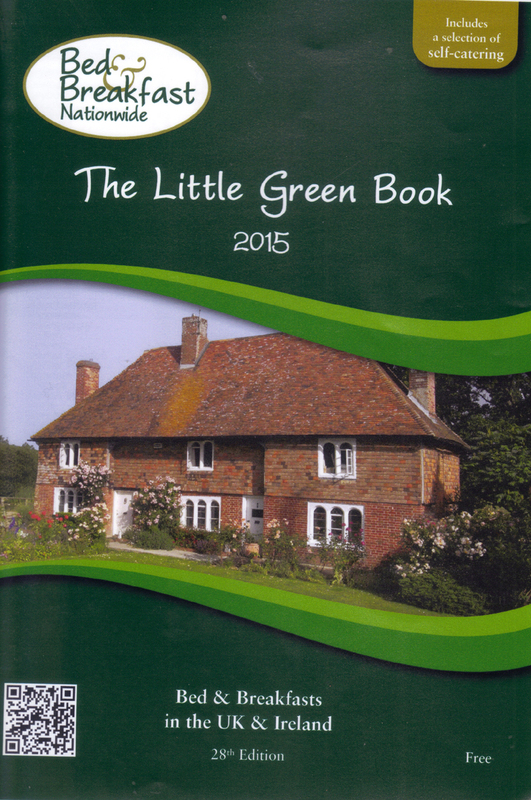 Our brochure – The Little Green Book – was first printed in 1988 and featured 160 homes. 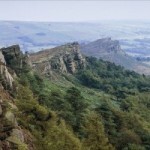 Now there are more than 400 B&Bs throughout England, Scotland, Wales and Ireland. All are inspected and chosen for their quality of accommodation and welcome. The brochure has a print run of 130,000 copies which are distributed throughout the world. Bed & Breakfast Nationwide offers guests the security of knowing that their accommodation is with welcoming families, proud and happy to share their home and their particular part of the country. Many business travellers appreciate the reasonably priced, comfortable and safe places to stay – a change from the “sameness” of many hotel chains. If you own a B&B and would like to be included in our brochure and website, please click here to find out more.